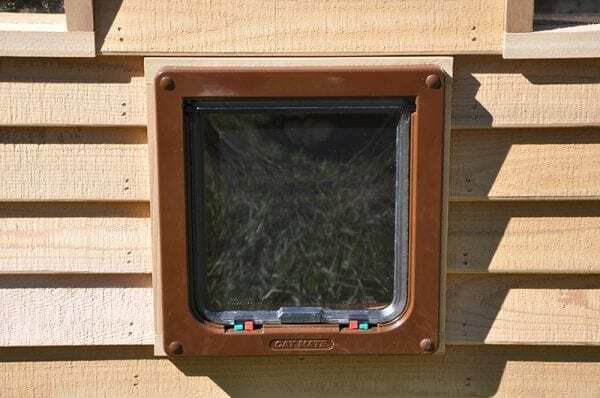 This versatile cat door is designed with a four-way locking mechanism, which allows you to choose between unlocked, locked, in only and out only. The transparent material is made from durable polymer and allows your curious pet to peak through. It also features a draft and weatherproof brush sealed flap with a magnetic closure to protect your home from wind and rain. The 4-way locking system allows you to choose between unlocked, locked, in only and out only. Flaps are fully brushed sealed with magnetic closure for total weatherproofing and minimum energy loss from the house. 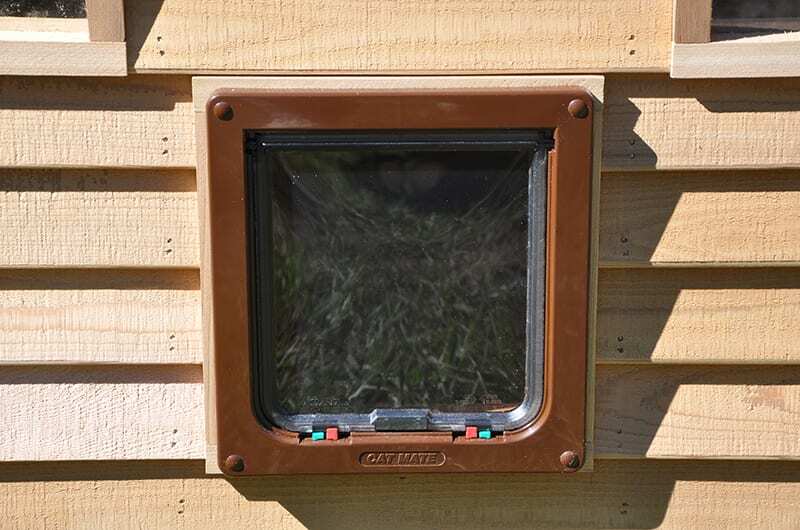 The transparent flap is made from tough polymer and gives your pet visibility. The silent action flap won’t startle your pet. Super strong, lightweight flaps are suitable for cats. They’re easy for your pet to push open.